Independent Component Analysis with a soft Reconstruction cost (RICA) has been recently presented to learn highly over-complete sparse features even on unwhitened data. However, RICA failed to consider the geometrical structure of the data space, which has been shown essential for classification problems. 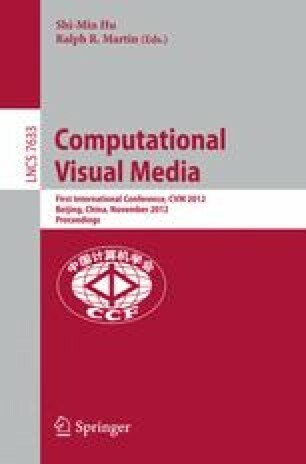 To address this problem, we propose a graph regularized ICA model with Reconstruction constraint for image classification, called gRICA. In particular, we construct an affinity graph to encode the geometrical information, and thereby learn a graph regularized over-complete basis which makes sparse representations respect the graph structure. Experiments conducted on several datasets show the effectiveness of gRICA for classification.